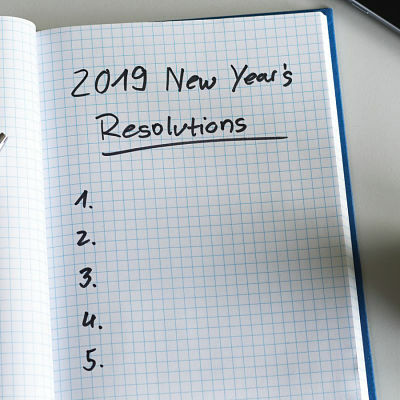 Start your cancer-preventive journey by adopting these habits as your New Year's resolution. 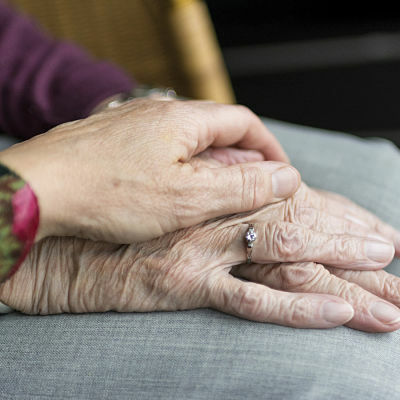 In order to best care for your loved one, you must first care for yourself. 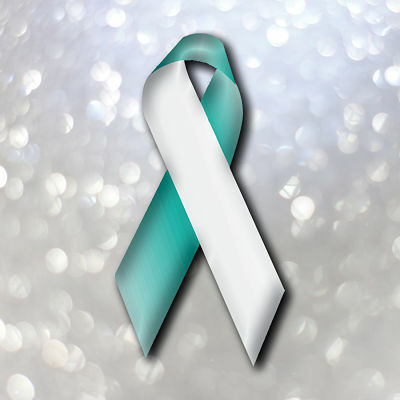 Cervical cancer is almost completely preventable, yet thousands of new cases are diagnosed in the U.S. every year.